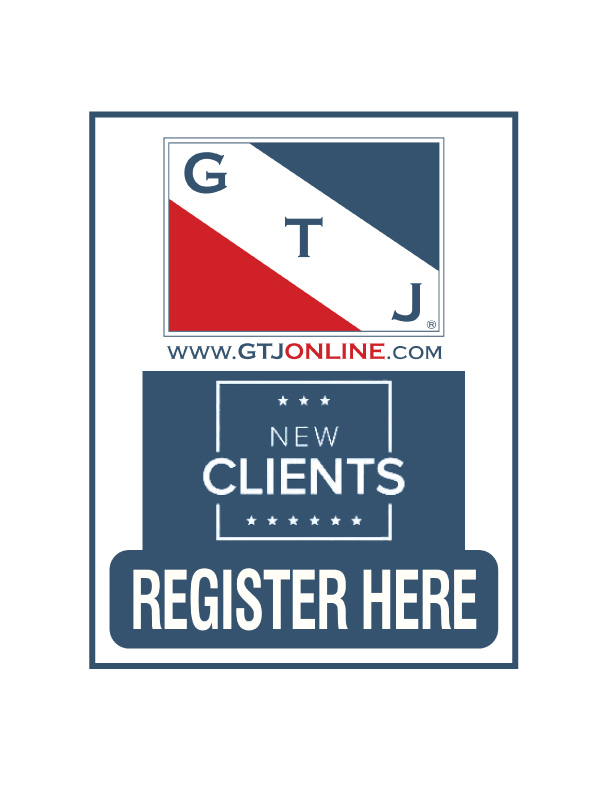 GTJ is a licensed and insured Environmental Services contractor with extensive industry knowledge & experience. 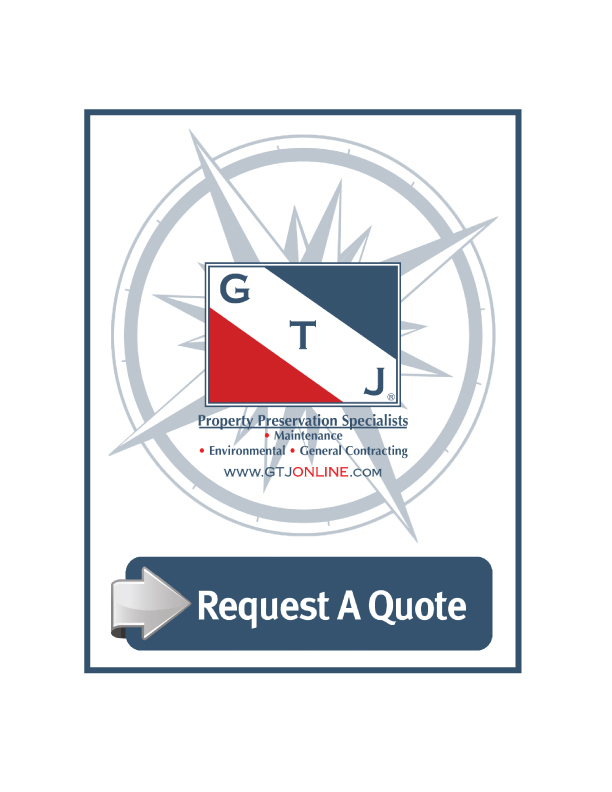 Contact the GTJ Team today for assistance with your Environmental Service needs! In the event you have an Environmental Services issue after business hours, please contact the GTJ 24 Hour Emergency Hotline @ (800)385-0563.